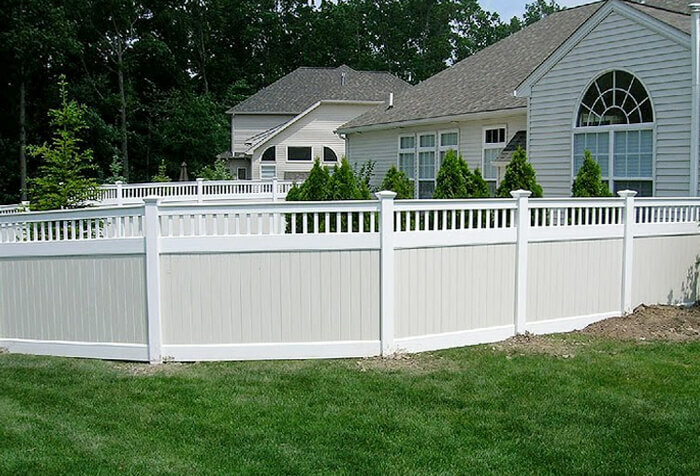 A vinyl fence is a superior choice for many reasons. 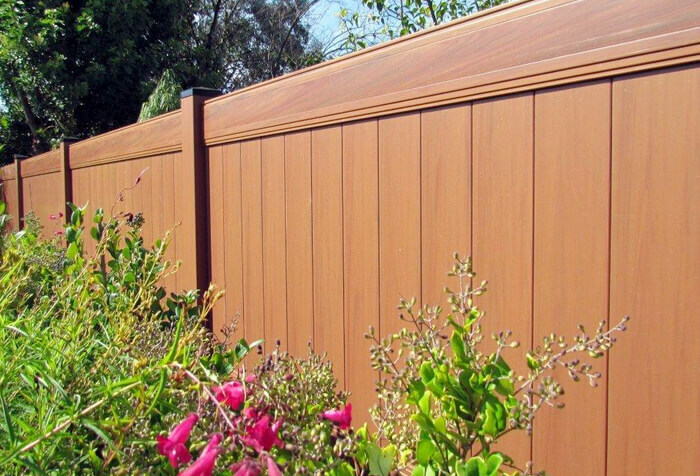 Aside from enhancing your property’s value, it will outlast and outperform other types of fencing materials. It offers superior weather resistance and a strong resistance to impact. It will not chip, fade or rot and will save you time and money as it never needs to be stained or painted. A vinyl fence is a safe choice for your family and pets because there will never be splinters, nails or sharp edges to cause harm. Since it is recyclable and nontoxic it is a wise environmental choice as well. 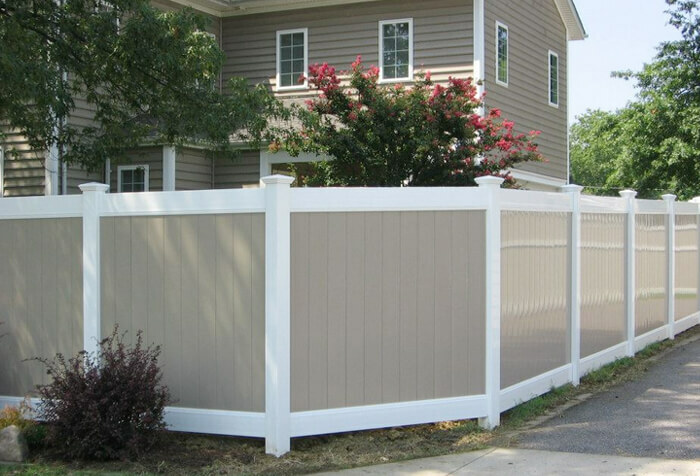 A properly constructed and installed vinyl fence will provide a lifetime of beauty, safety and durability without the traditional maintenance associated with typical fencing products. Not all vinyl fences are constructed equally, therefore careful consideration and planning are of utmost importance prior to finalizing your fencing selection. It is Nojo’s Fencing’s commitment to provide our customers with the best quality vinyl fence available at the most competitive price. 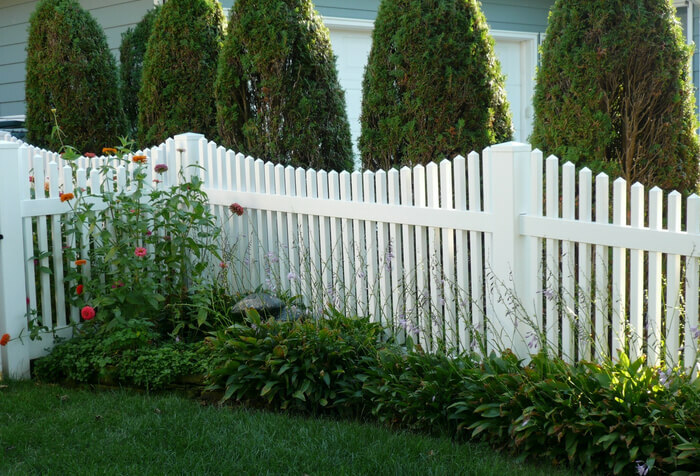 A selection of privacy fences, semi-privacy fences, wood-grain fences, picket fences and many more styles. A selection of colors in most styles. An aluminum rail reinforcement in most styles.